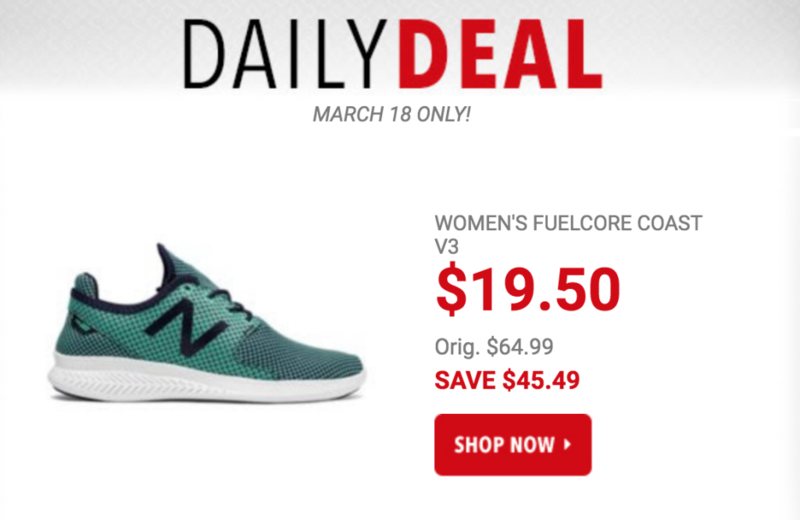 Today only, March 18th, you can get the New Balance Women’s FuelCore Coast v3 Running Shoes for just $19.50! 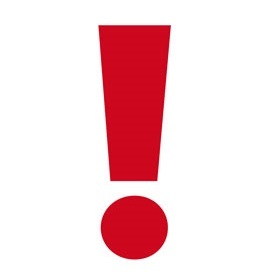 (Regularly $64.99) Plus, promo code DOLLARSHIP should drop shipping fees down to just $1.00. This versatile women’s sneaker offers a specialized mesh and synthetic knit upper and foot-hugging bootie construction to deliver a peak combination of comfort, fit and sporty style.